Mesa Dental - Welcome to Mesa Dental – the one-stop dental care destination located in San Diego. We work with the certified and most proficient dentists in the world to keep your dental problems at bay. Dental care should top your chart if you want to floor everyone with a beautiful smile. 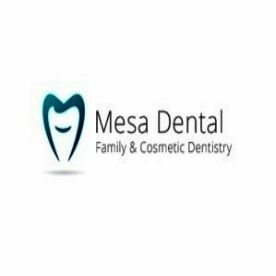 Since nobody is born with a perfect smile, it is advisable to rely on the top-notch dental care service provider like Mesa Dental. Our proficient dentists can walk any mile to improve the imperfections of your teeth. We are offering high-end dental care services without breaking your wallet. Give our services a shot to beautify your smile.